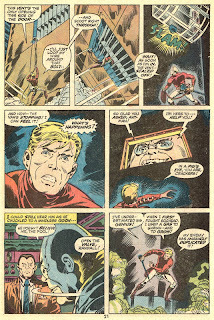 I remember picking up my copy of Marvel Feature #5 on the way back from Vacation Bible School back in June of 1972. 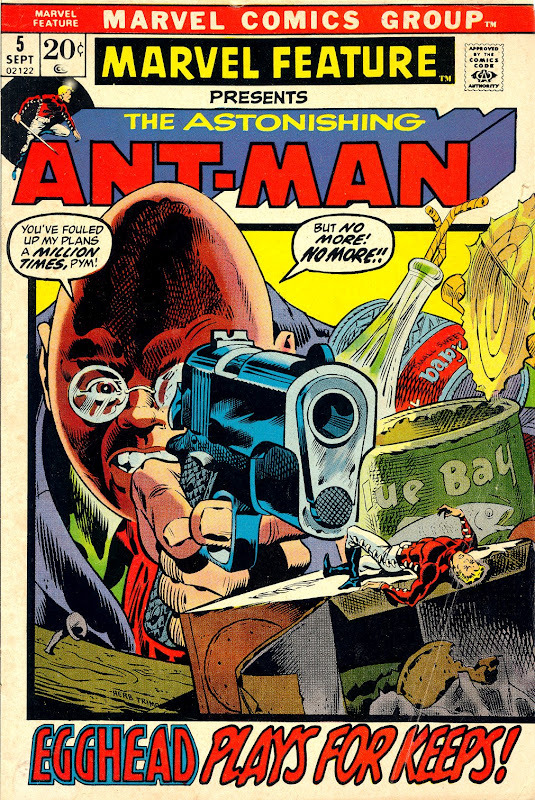 I'd been on the lookout for MF #4, Ant-Man's debut, but BAM! 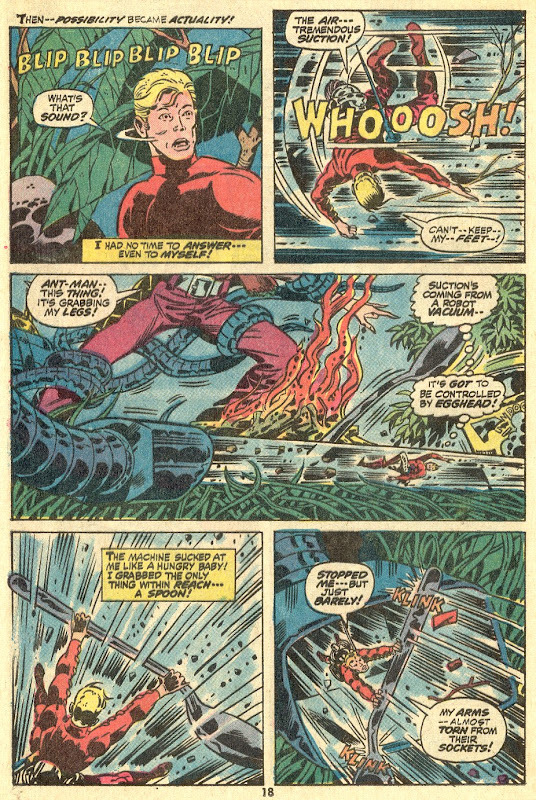 There's ish #5, instead. (A month or so later, I'd run across a copy of MF #4--yeah, distribution was kinda weird back in the Groovy Age.) 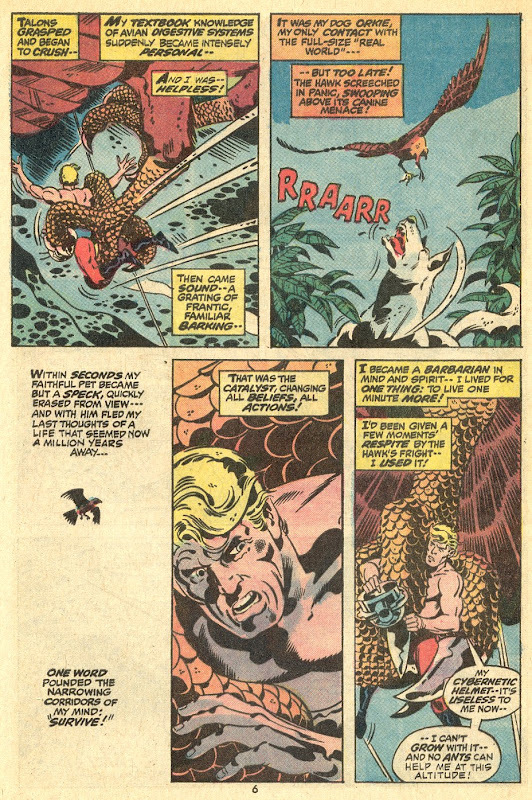 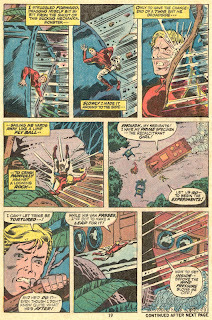 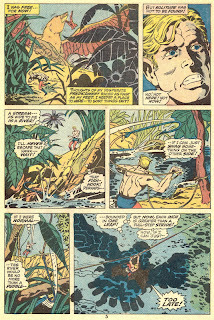 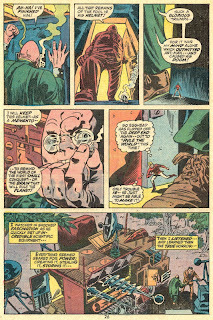 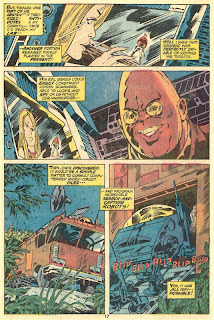 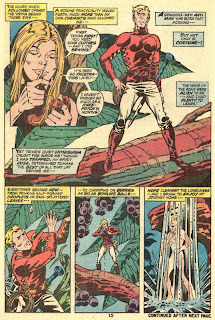 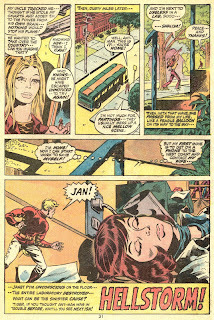 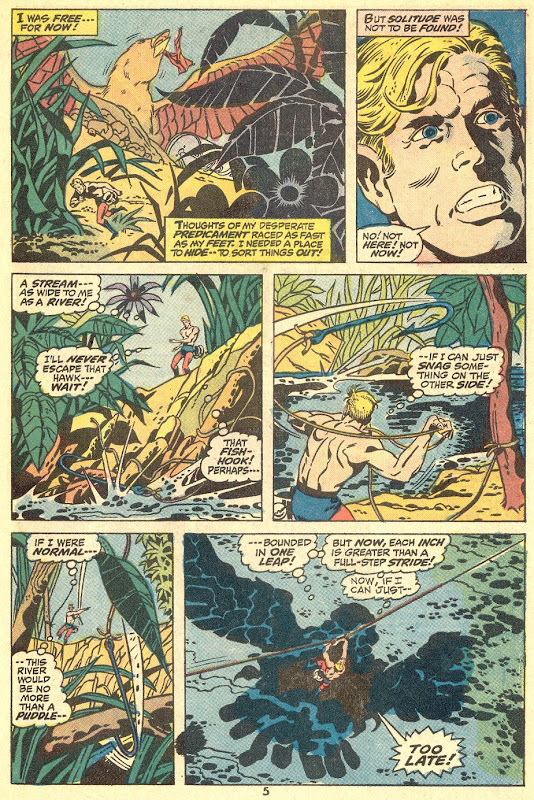 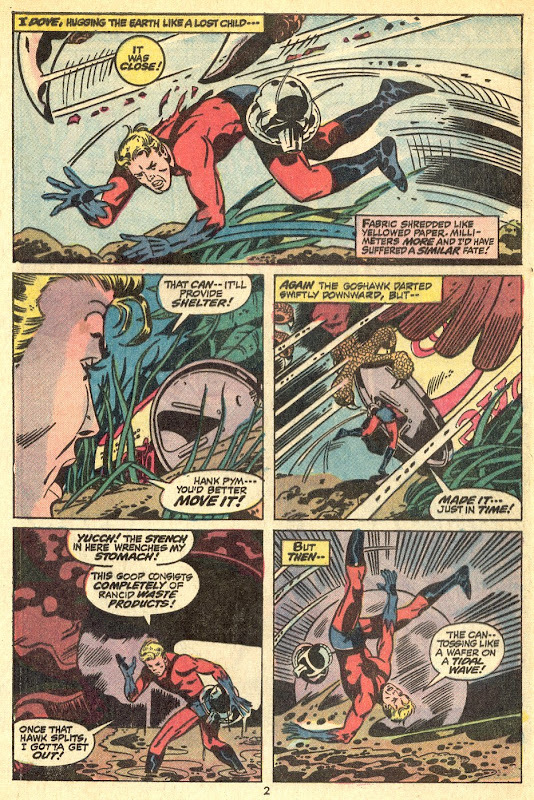 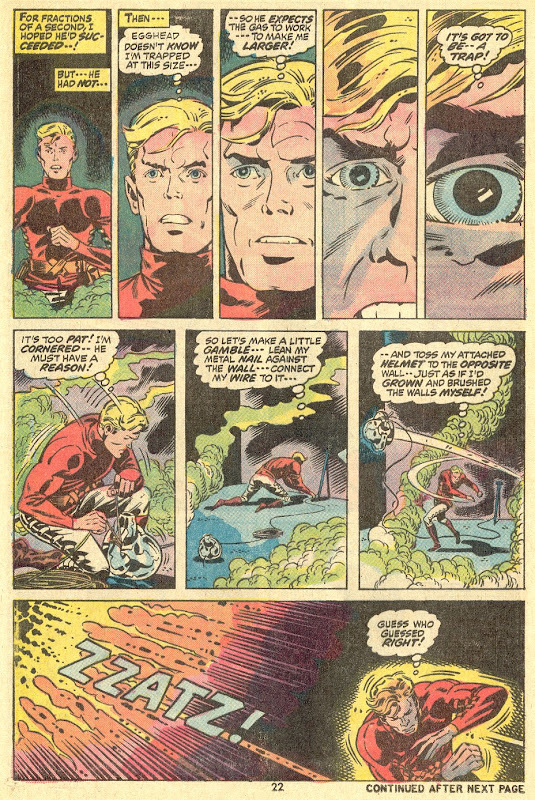 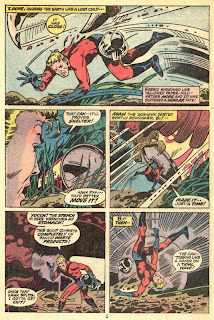 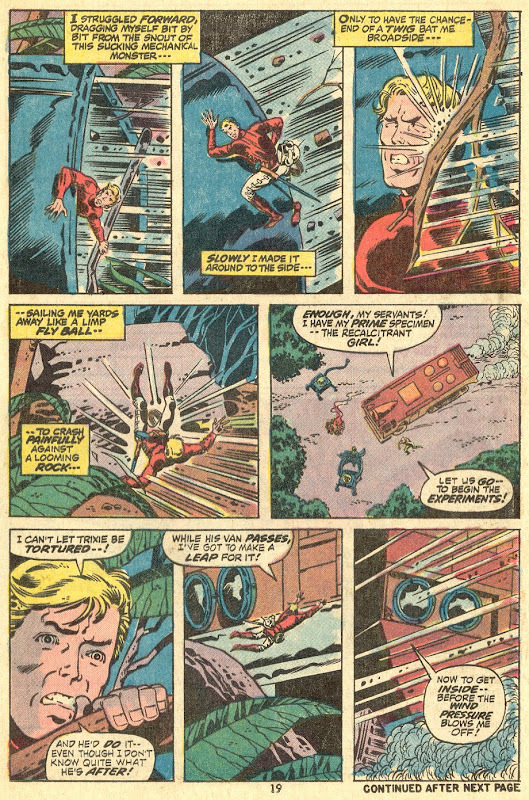 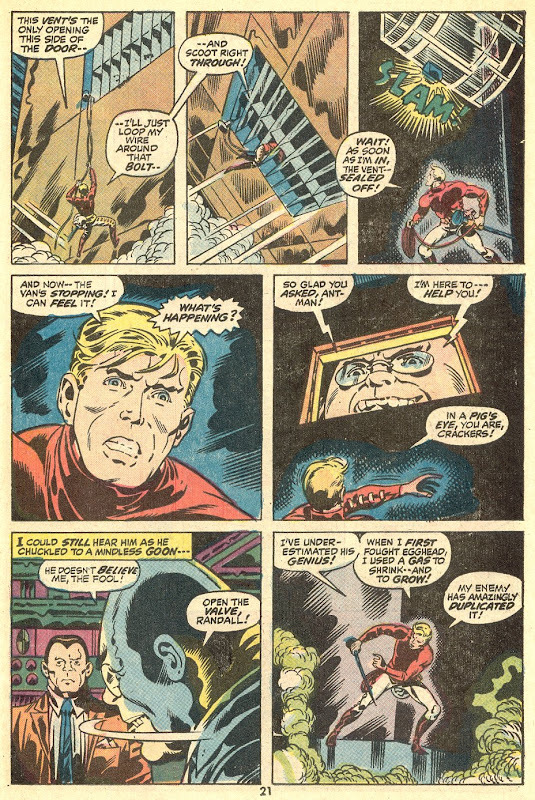 When you read Mike Friedrich's tale of a really together Hank Pym trapped at ant-size trying to get back to his lab--only a few miles away, but it might've well have been a few continents away--was a thrill for Young Groove. 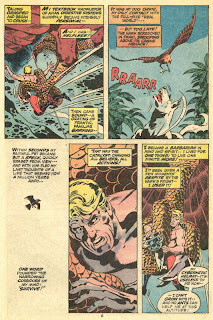 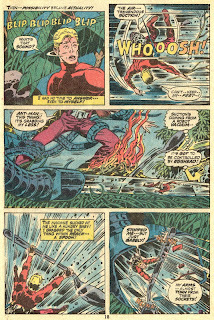 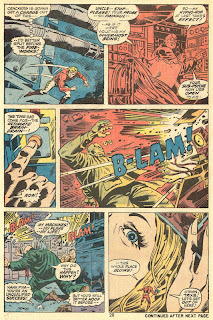 Herb Trimpe's action packed, dramatic art grabbed me just like the hawk that grabbed Pym--and what a thrill-packed ride that was! 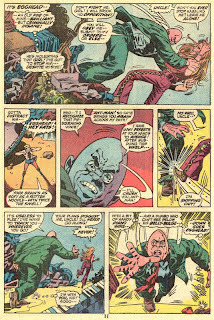 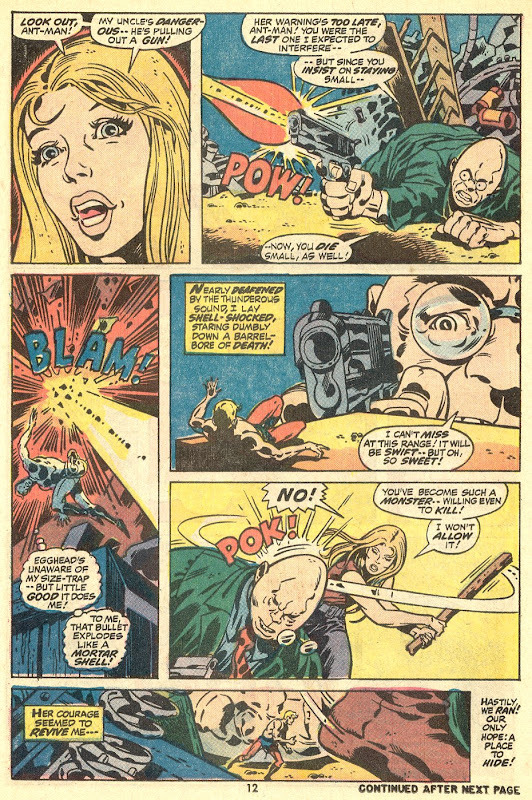 This ish also introduced arch nemesis Egghead's niece, "Trixie" (Trish) Starr, who'd become a major supporting player in Nighthawk of the Defenders' life a few years later, by the by. 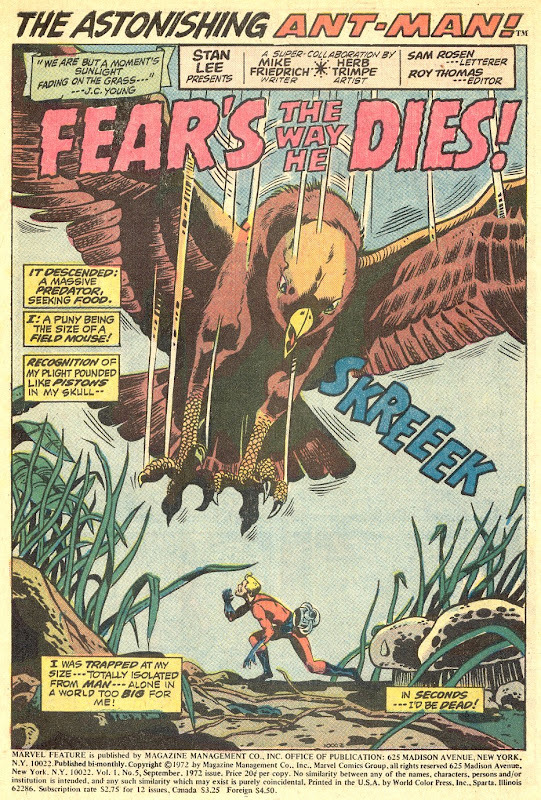 I've said it before and I'll say it again: Mike Friedrich is a neglected master of comics writing. 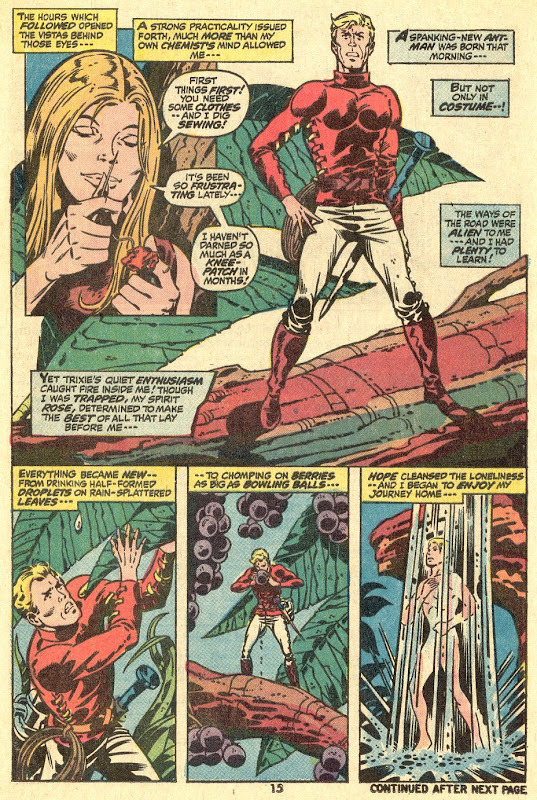 I can't think of anything he wrote that I didn't absolutely love. 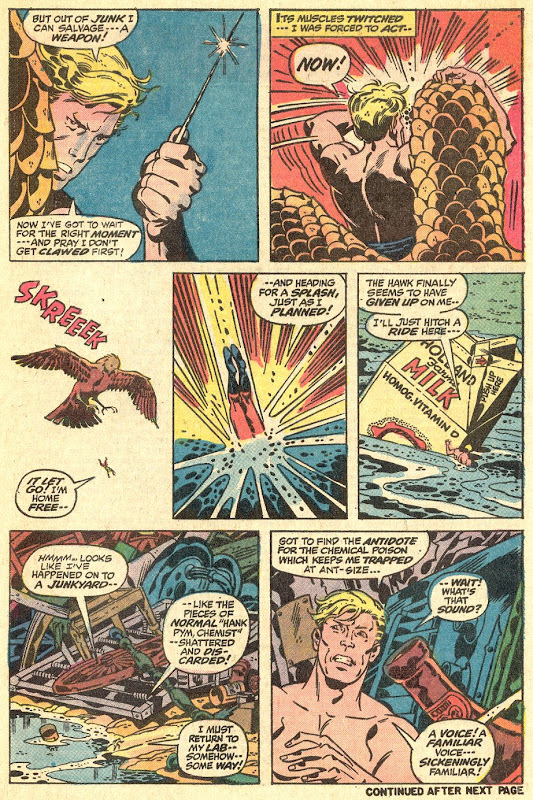 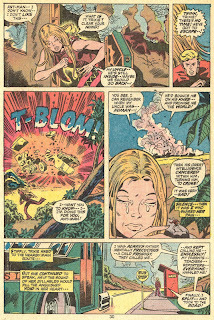 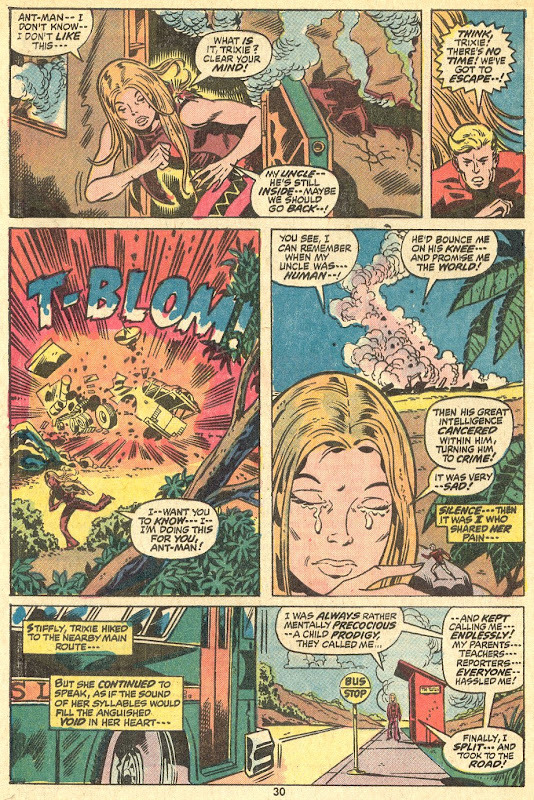 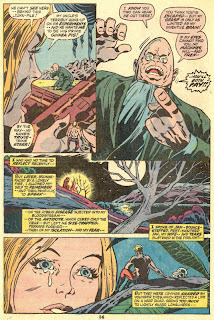 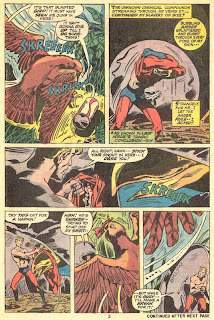 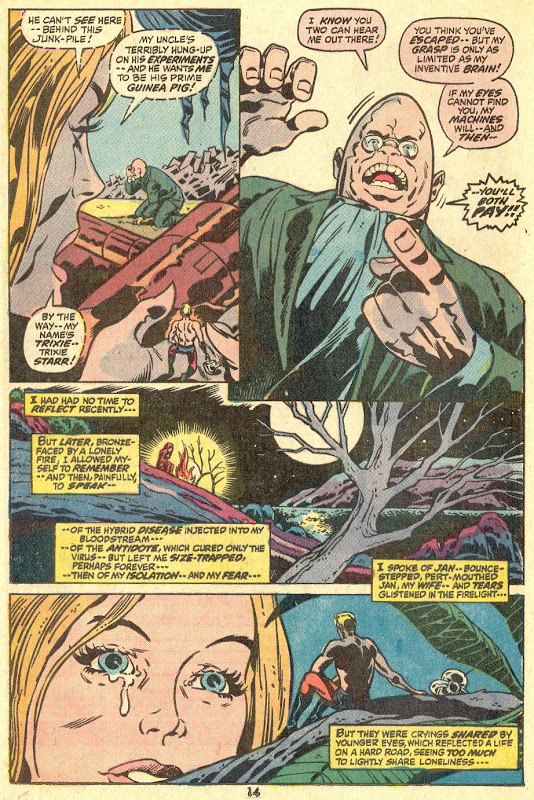 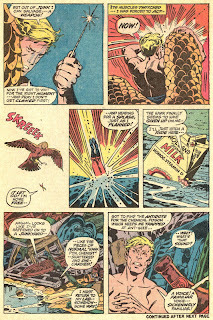 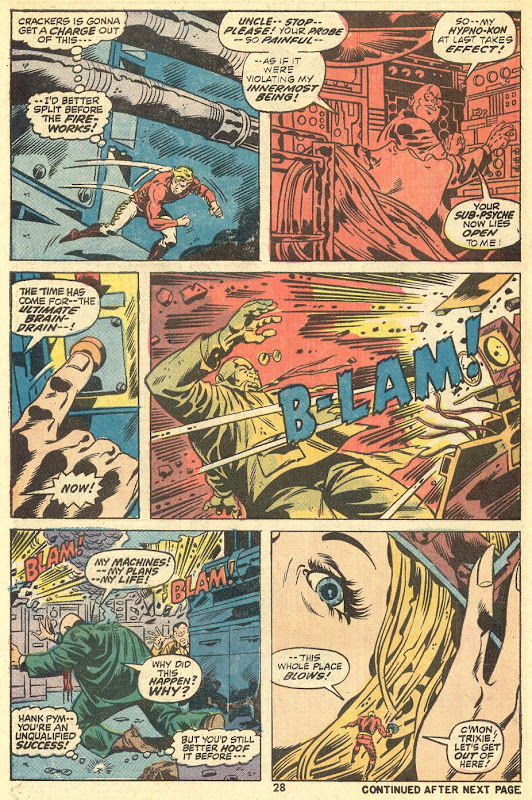 This particular story may have been an influence on Steve Gerber in another way besides introducing the character of Trish Starr. 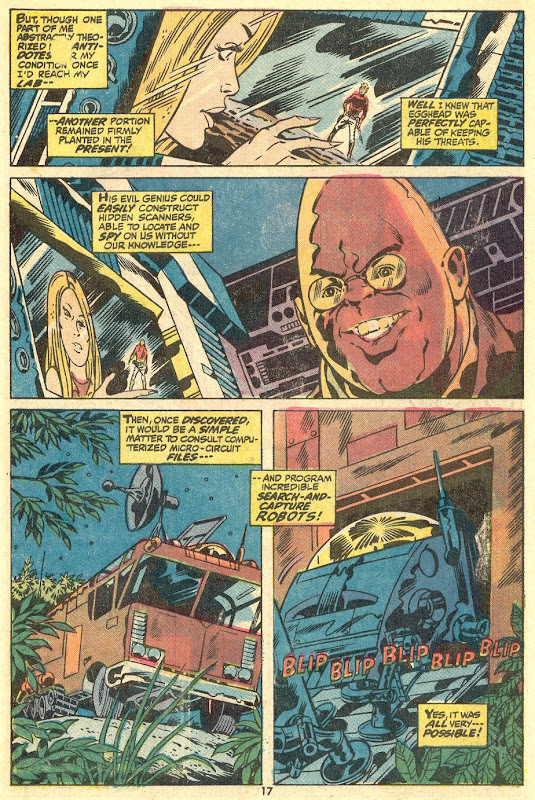 Egghead here seems slightly more real, slightly more dangerous in a totally mundane way. This was a direction Gerber explored as well, taking established villains such as the Ringmaster and his Circus of Crime or the Phantom Zone convicts and giving them extra depth that only made them more frightening. 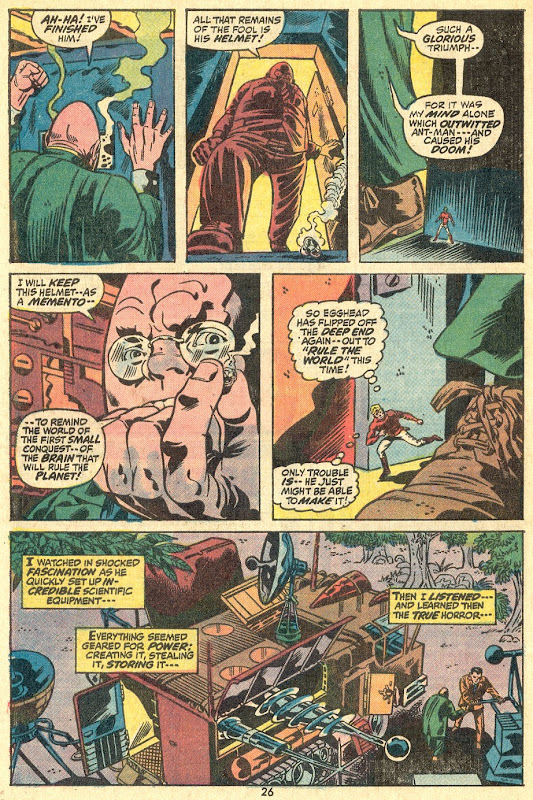 I wouldn't say Gerber consciously set out to emulate Friedrich, but the fact that one writer pushed in that direction opened the way for another to push even further. Odd that both Marvel and DC had a villain named Egghead. 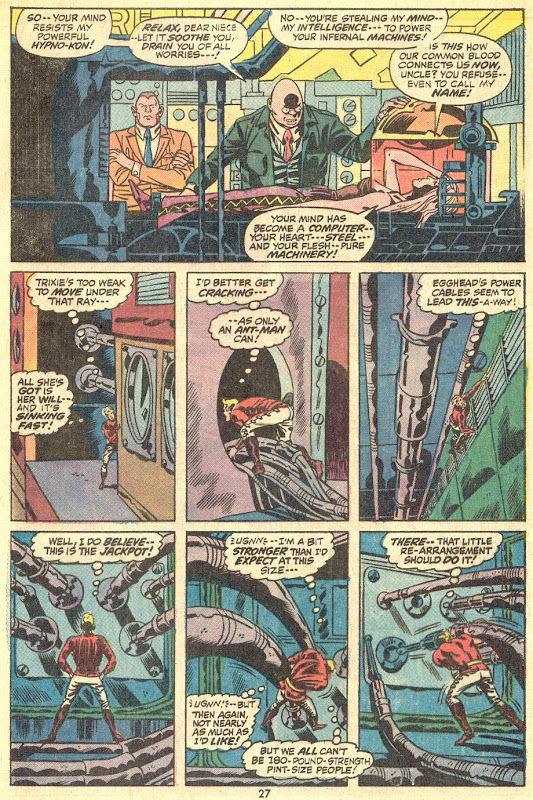 Was DC able to get away with that because he was derived from the Batman TV show?